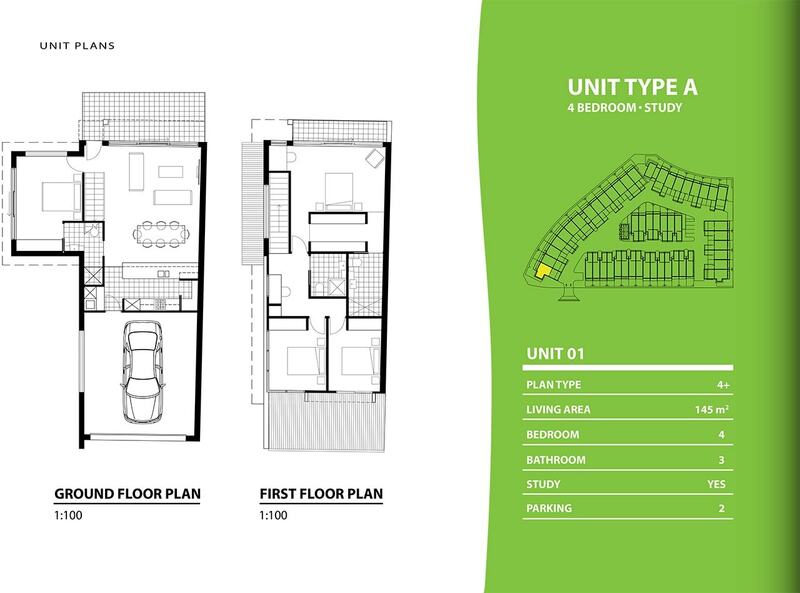 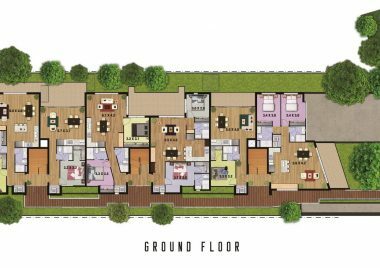 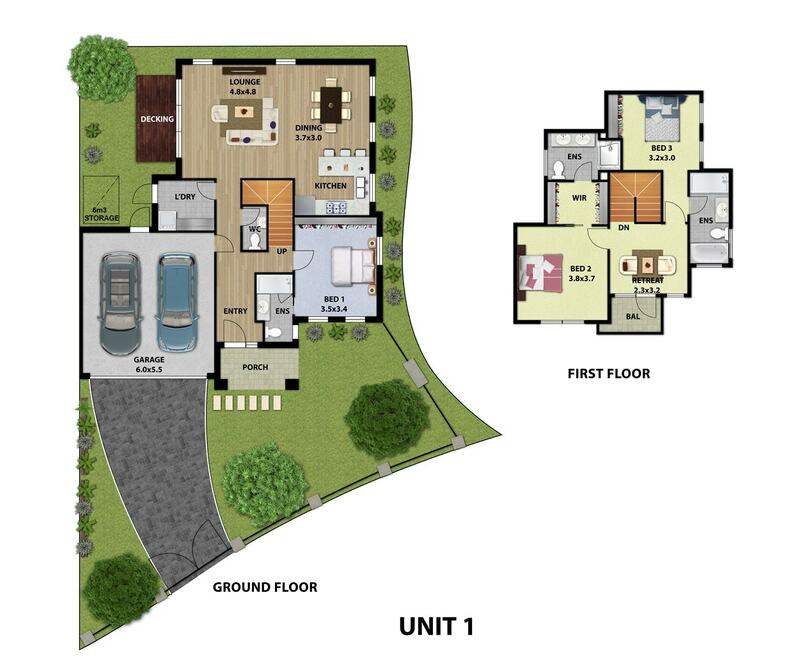 We can provide you with 2d floor plans so you can provide a clear understanding of your property to your clients. 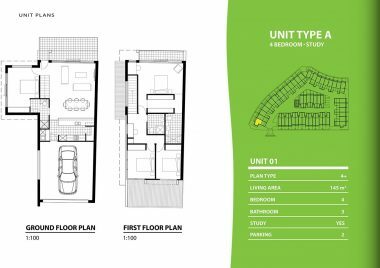 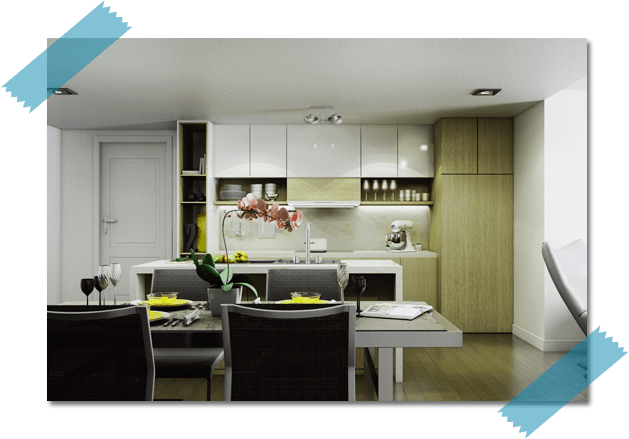 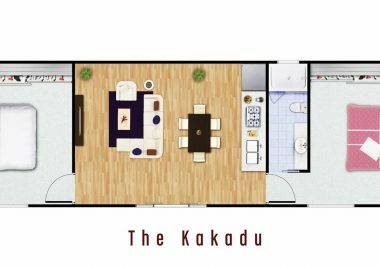 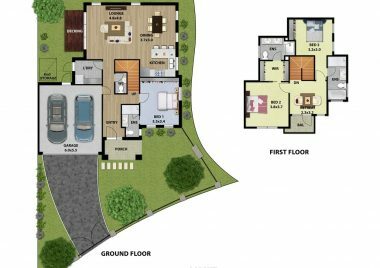 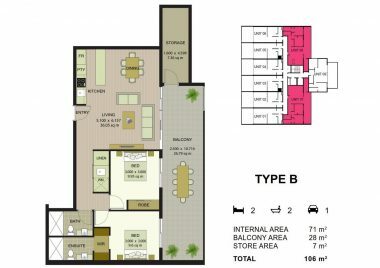 Clear uncluttered 2D floor plans are great for putting in brochures and marketing your properties to your clients without having to show them a working drawing or sketch. 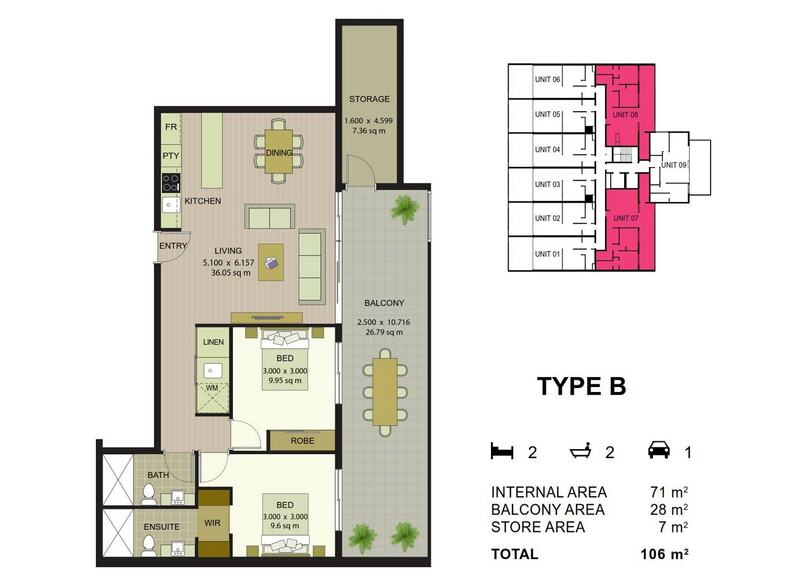 To the untrained eye, cluttered construction working drawing plans are very difficult to read.